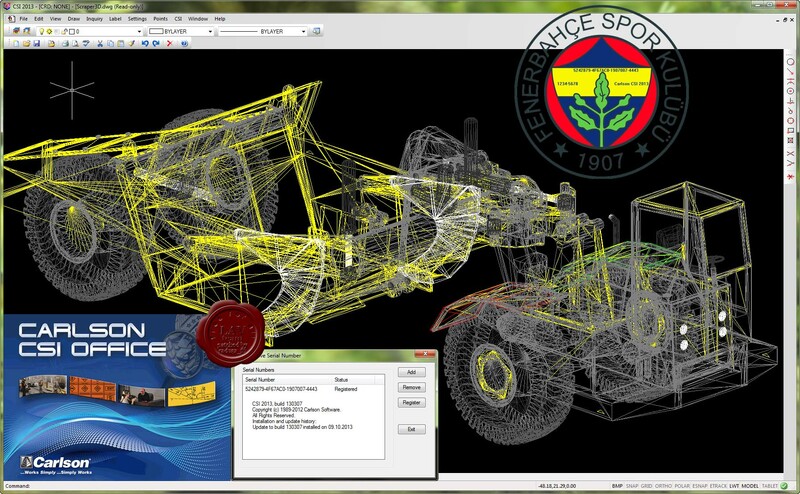 FAST Survey software is a graphical field solution designed to optimize the functionality, performance and control of the receivers for topography and construction applications. 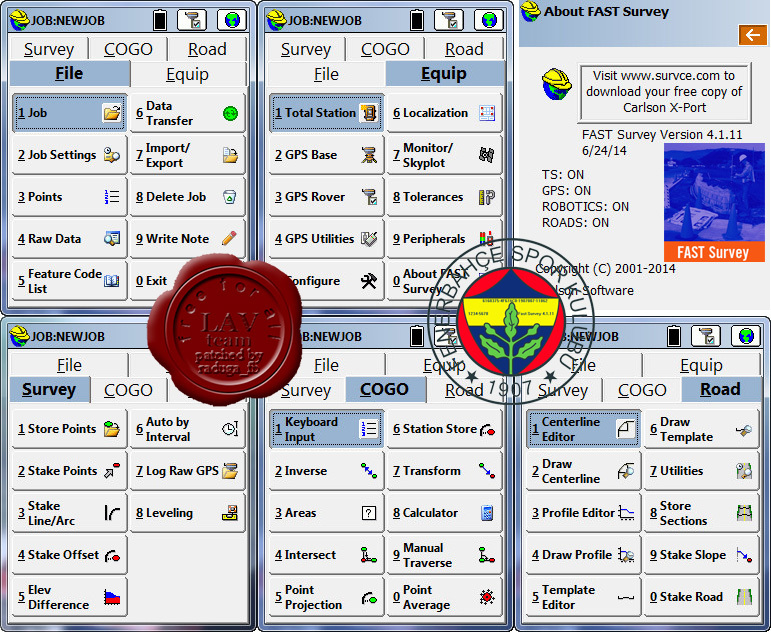 FAST Survey provides innovative, flexible support for a wide range of instruments and data formats (including other GNSS receiver and total station brands). Specifically designed to optimize the advanced features of receivers, FAST Survey features innovative UHF radio control and GSM/GPRS modem operation. These advanced communication technologies reduce time troubleshooting RTK data links and keep your focus on productive surveying. Full wireless control ensures a robust, reliable, cable-free RTK rover, reducing the cost and trouble of being wired to the equipment. The ability to collect single coordinate shots, full RTK vectors, raw GNSS data or all data types concurrently provides flexible solutions for changing needs. 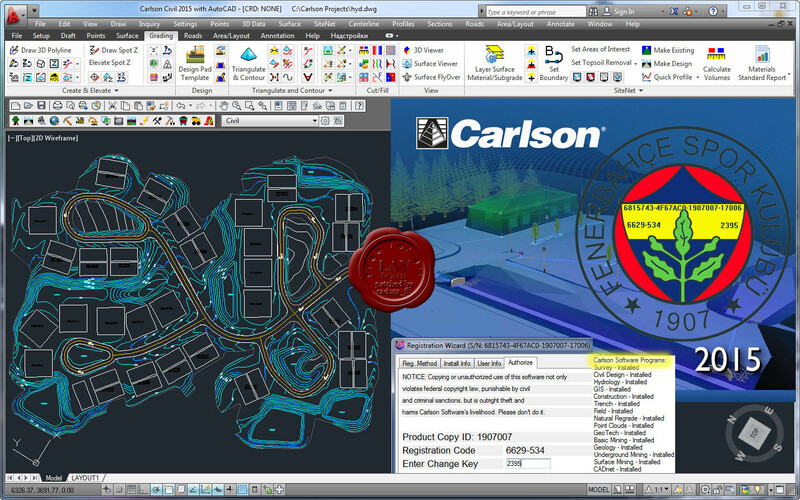 For surveyors and positioning professionals looking to achieve centimeter accuracy when working on the edge of their RTK infrastructure, perform sub-centimeter positioning, and/or provide the highest quality assurance to their customers, Carlson Software Inc. has developed the all new Carlson SurveyGNSS post-processing program. This simple, yet powerful data post-processing solution is tightly integrated into the Carlson field and office workflow. 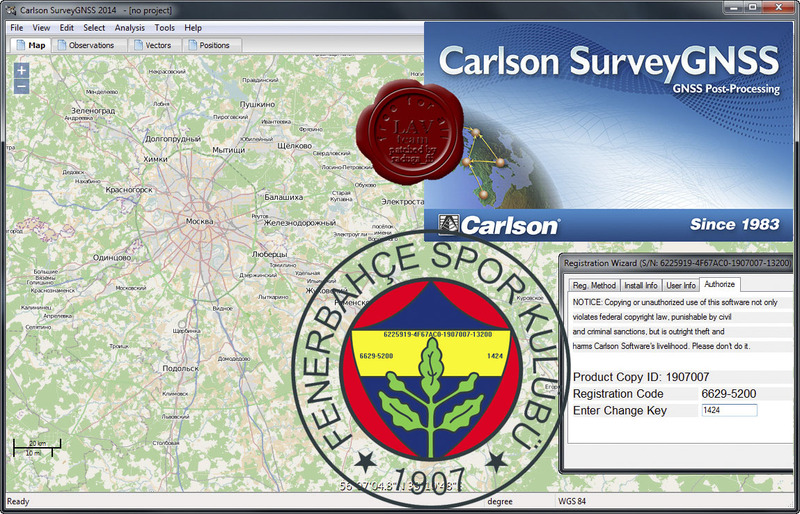 In keeping with the Carlson hallmark of interoperability with the greatest amount of GNSS hardware, SurveyGNSS is designed to accept GNSS data from any receiver in RINEX format. Furthermore, it will also accept proprietary GNSS data in an increasing number of manufacturer formats including NovAtel, Hemisphere GNSS, Altus/Septentrio, and Javad. Additional manufacturer formats will be added in concert with manufacturer cooperation and customer demand. Carlson SurveyGNSS will process GNSS observations in traditional static, "stop and go” (static-kinematic), and kinematic (moving) antenna positioning modes. 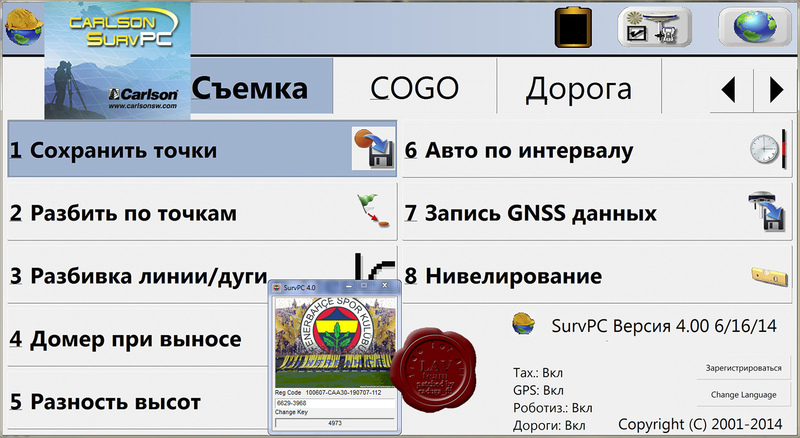 The software provides a straightforward, workflow-oriented user interface, which includes an overview map and the observation files, computed vectors, and positions presented in fully functional spreadsheet-like grids. This program, unlike other Network Least Squares program, automatically means all horizontal and vertical angles including slope distances. No need to manually mean and input all multiple direct or reverse or closed horizon pairs of angles and distances, SurvNET does this automatically. SurvNET also automatically weights redundant angle and distances, it applies and reports these new standard errors after adjusting. 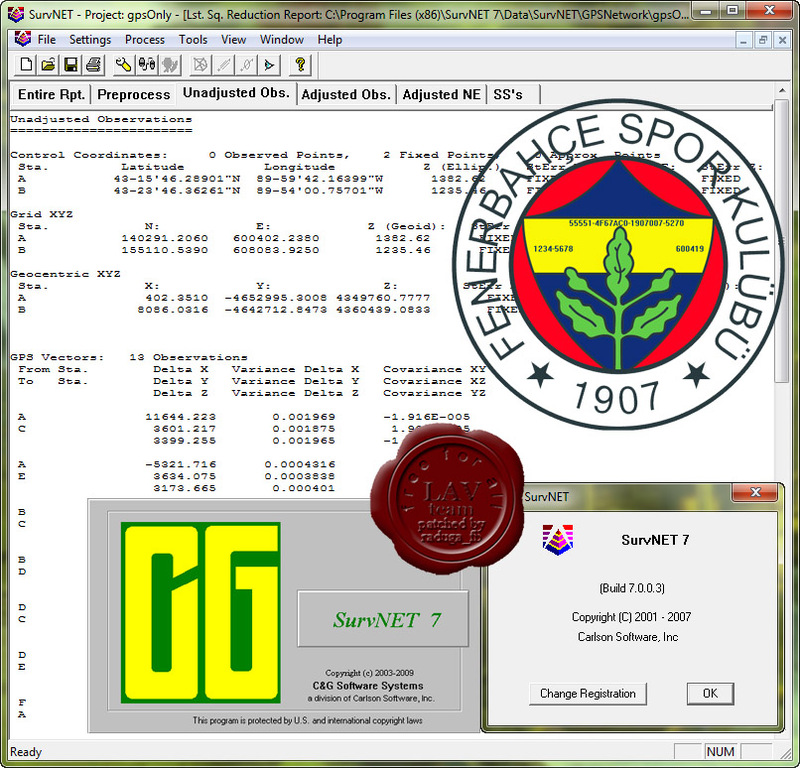 SurvNET Network Least Squares reports include mean angle and distance splits prior to adjustment, error ellipse reports, and positional tolerance inversing for Alta Survey compliance. AgStar - Agricultural & Irrigation Software - offers a complete package of land-leveling tools for agricultural and irrigation purposes. It carries a versatile suite of commands designed to simplify and speed up the professional surveyor’s work, as well as reduce costs by minimizing the amount of dirt to move. AgStar handles both the survey and the design sides of land-leveling, allowing you to survey large fields with GPS, and then determine the optimal field design requiring the least amount of dirt moved. The field design tool can be set to a user-specified field slope, or to search for the optimal slope. A host of other design parameters can be specified, including cut/fill ratio, amount of dirt to import or export, and constraints on the range of slopes to search. With AgStar, you can also subdivide the field and assign different designs to each subdivision, which is useful if you want crowns in the field. 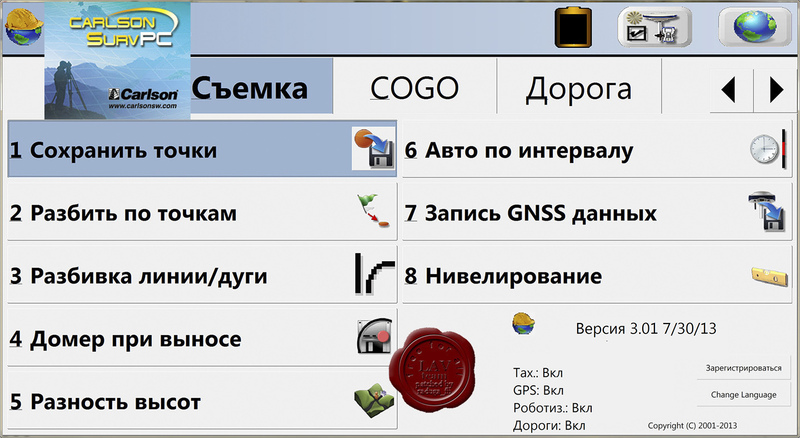 For data collection, AgStar supports a wide range of GPS RTK receivers, including such popular brands as Navcom, Ashtech, Leica, Sokkia, and Trimble; if you have it, AgStar probably supports it, which means you may not even need to upgrade your hardware. 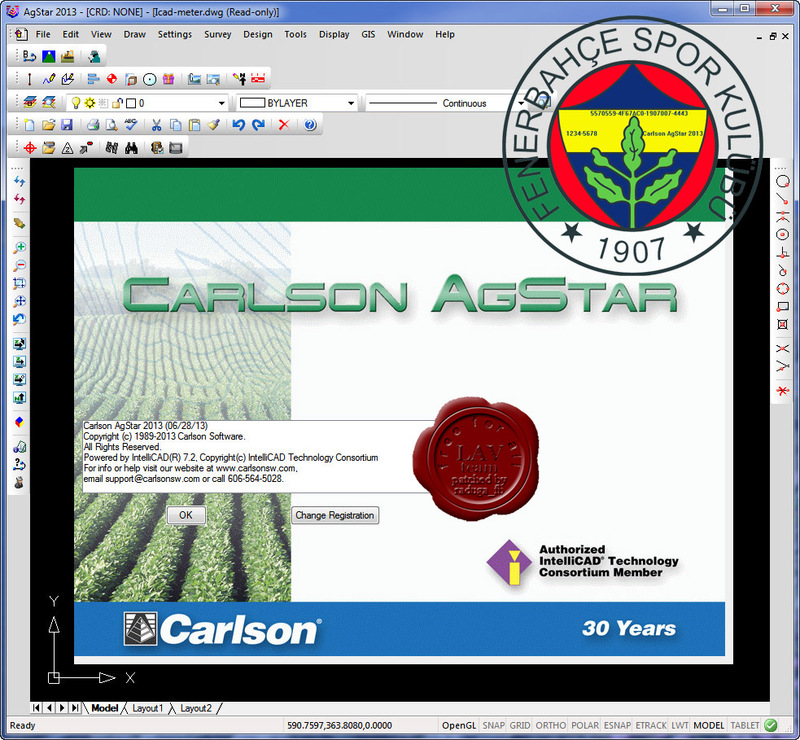 AgStar runs on IntelliCAD, which is built-in, so there is no need to buy an additional CAD engine to run the software. The new release includes updated GPS drivers for new receivers from John Deere, Ashtech and others. There’s also the ability to work with geo-referenced aerial images and shape files. Finally, I found the serial type (thanks to mohamed hafez for the point), which can be registered (not demo, not dongle). We do not need any patching file now. And there are no warning messages more. Simply use the keygen to be registered.